Founded in 2004 FAB Inc. - Freemark Apparel Brands Group has established itself as a Canadian resource for the country's best retailers; having formed strategic partnerships with several leading, emerging, global brands. Scouring the globe in search of innovative design, strong supply chains and cutting edge marketing - FAB is a storehouse of what's hot in fashion globally. The company is committed to servicing a strategic point of sale network that today encompasses the country's best independent boutiques, specialty chains, department stores and mass merchants. Through an alliance with top tier sales agencies located across Canada, Fab Inc. offers excellence in customer service and industry expertise. Fab Inc has become world class brand builders with expertise in not only Wholesale, but within Retail channels as well – Retail stores, Outlets, Ecommerce. Fab Inc. is dedicated to remaining innovative and fresh while staying focused on building world renowned brands for the North American market. The company is committed to providing retailers with on-going advertising and marketing support, in addition to building awareness of its brands through consistent PR and advertising efforts - season after season. 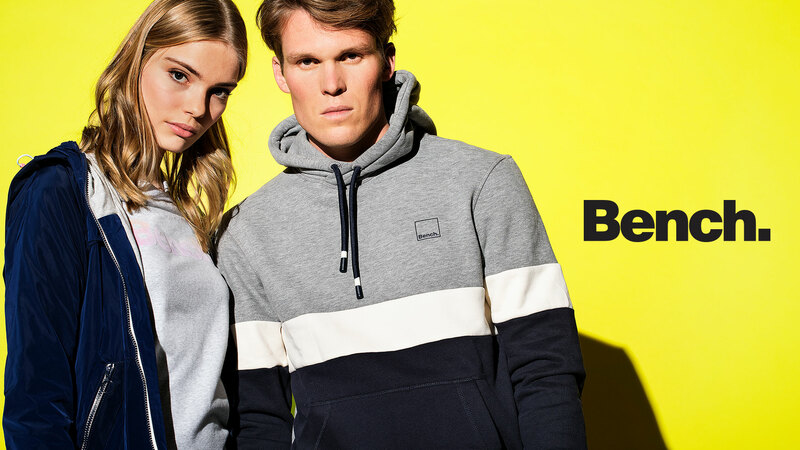 Bench, founded in the UK in 1989, is represented in 34 countries in Europe and North America and offers fashionable yet functional lifestyle clothing for men, women and kids. Unique in its approach to design, the Bench collection has focused on developments in fabric and construction to create clothing that equips the wearer for a 24-hour lifestyle. From humble beginnings to global status, Bench has developed into a widely and highly respected lifestyle brand. Bench is taking a place in the global neighbourhood while preserving local urban flare. Bench believes that every person is empowered to influence social change. Even if it's just once. Bench calls it "Lovemyhood". It's in everything they do. 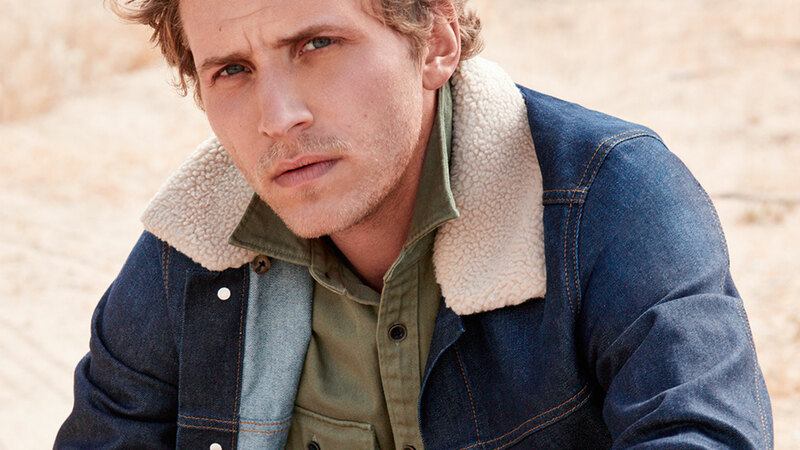 Founded in 1968, Esprit is an international fashion brand that pays homage to its roots and expresses a relaxed, sunny Californian attitude towards life. Esprit creates inspiring collections for women, men and kids made from high-quality materials paying great attention to detail. All of Esprit’s products demonstrate the Group’s commitment to make consumers “feel good to look good”. 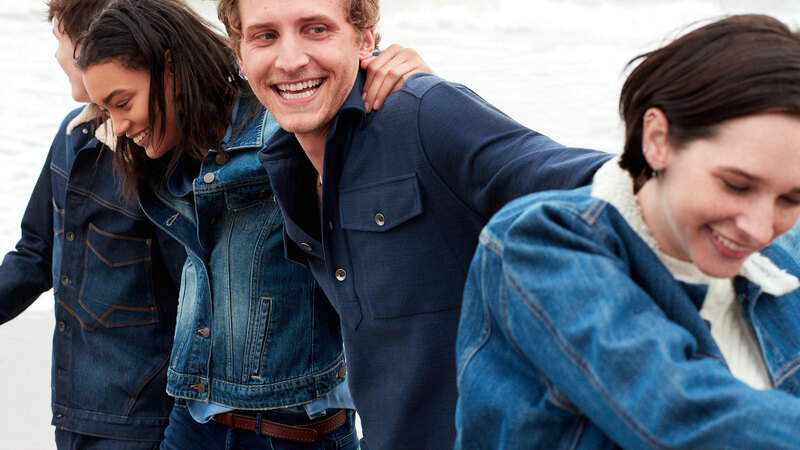 The company’s “esprit de corps” reflects a positive and caring attitude towards life that embraces community, family and friends - in that casual, laid-back California style, The Esprit style. Esprit’s collections are available in over 40 countries worldwide, in around 900 directly managed retail stores and through over 7,500 wholesale points of sales including franchise stores, and sales space in department stores. The Group markets its products under two brands, namely the Esprit brand and the edc brand. Listed on the Hong Kong Stock Exchange since 1993, Esprit has headquarters in Germany and Hong Kong. Freemark Apparel Brands Group Inc.